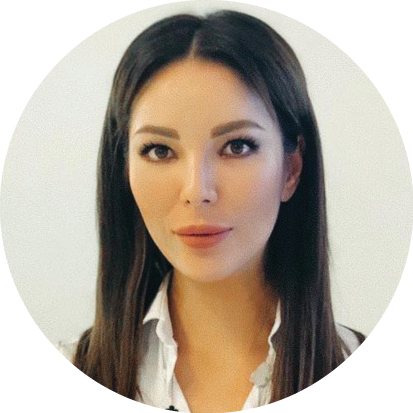 Gulshat Uzenbaeva is a private banker with ten years of experience in event management of all kinds; she has organised the most vibrant cultural events in Europe and is a marketing expert for the acquisition of international clients. Gulshat has a Financial background, having worked in the Banking industry for 8 years. From 2009 to 2012 she entered the political arena as an elected member of the Legal Affairs Committee, in the Youth Public Chamber of the City District Council of Ufa. During these years, she organized and conducted social and charity events, combining this role with her main job as Branch Manager of the retail bank, where she worked from 2005 to 2010. Arriving in the Principality of Monaco in 2011, she continued her banking career with the Royal Bank of Scotland Group (Coutts & Co Private Bank), subsequently retraining in the Art business as a Gallery Director. Gulshat organized and managed a number of successful official, cultural, art, social and charity events in the Principality of Monaco, Switzerland, UK, Europe and Russia Federation, with up to three thousand attendees, including His Serene Highness, Prince Albert of Monaco, and other important guests. 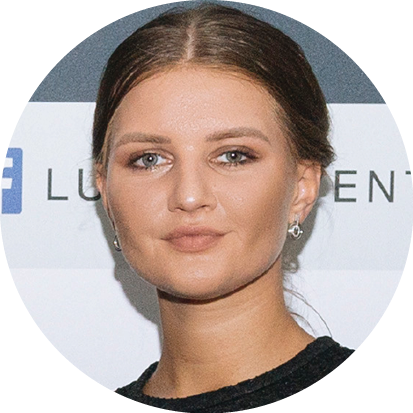 Gulshat is a Brand Ambassador and writes articles for several life-style and fashion magazines and luxury blogs, as well as being a special guest at different International Film Festivals. Currently Gulshat is a Member of Monaco Economic Board and Founder & CEO of LuxPro company based in Monaco. 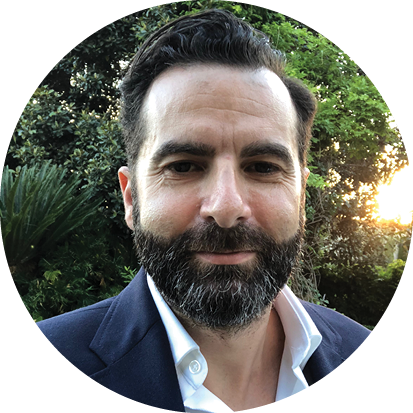 Alexandre Gastaud comes from IT technology, before diversifying into communication and medias, to embrace more recently the business events organization with LuxPro. Before joining LuxPro team, Asselle spent two and a half years at a luxury travel agency specialized in tailor made holidays and any trip experiences for high net worth clients. 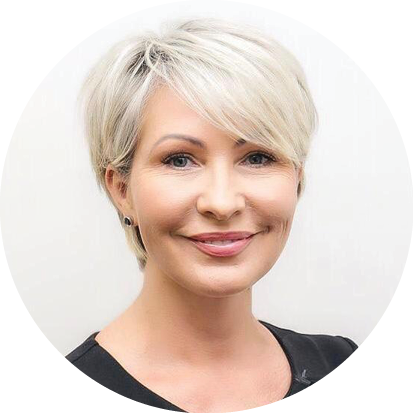 With a lot of experience dealing with high net worth individuals not compromising for the quality services, Asselle prides herself her ability to communicate and find common ground with people of different backgrounds. 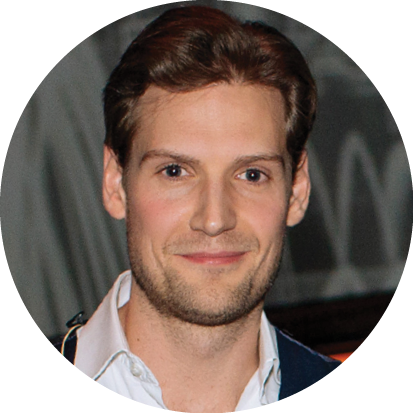 Asselle is bilingual in both English and French from having an impressive academic background. She developed her English language skills successfully graduating from a private boarding school in German part of Switzerland, which also gave her a chance to learn basics of German language. This was followed by spending a year in one of the top ranked universities of UK, where she accomplished Higher Educational Program of Warwick University majoring in Social Science. After, Asselle polished her education by the three years BBA program followed by MSc in International Business Management. 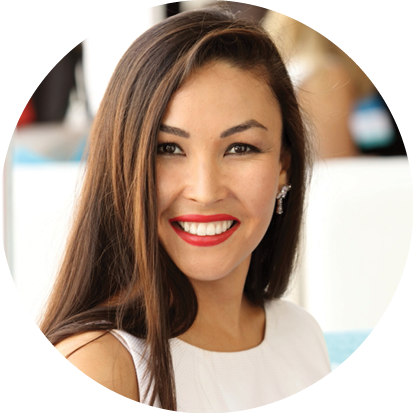 Outside of LuxPro, Asselle runs her own business, which provides consultancy and management for people seeking relocation services. When she is not developing her business career, you can catch Asselle reading books or painting a masterpiece. Ulviyya Taghizade was born in Baku, Azerbaijan. MS in International relations and regional studies (Baku Slavic University). Worked at Ministry of Foreign Affairs of Azerbaijan and at the Embassy of Azerbaijan in Prague. Was participating in and organizing various charity and fundraising events under the umbrella of diplomatic corp in Czech Republic and Great Britain. Volunteering with “Hear Woman Gargar foundation”, charity working on gender awareness and educational projects in Somalia, Gambia and UK. Commitee Member and volunteer of Diplomatic Spouses Club Prague. During posting 2008-2013, was an associated member of Hallfield Primary School PTA, London, UK. 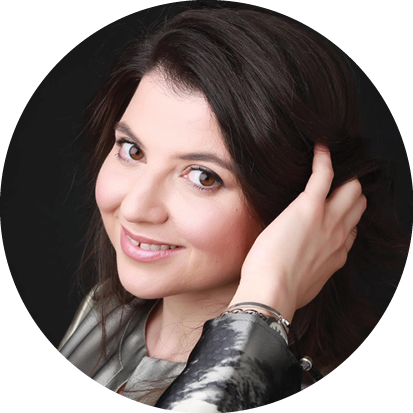 Member of the Board of Diplomatic Spouses Club London, Honorary member of Euroasian Women’s Energy Club London, Member of Spouses of Ambassadors “Art Club London”, Founder and Honorary president of Azerbaijani Women’s Association in UK, mother of two. Using her own experience as a mother, knowledge from courses by KCA, as well as “Tripple P” and “Strengthen families Strengthen communities” parenting programs she created her own “Progressive Positive Parenting Program” what includes aspects of cognitive behavioral therapy, emotion coaching and it implementation both at school and home environment. First Parenting workshop by Ulviyya Taghizade was held in Baku, Azerbaijan in December 2017, second workshop was held in London for Diplomatic Spouses Club London members. Third one in Baku, August 2018. Both workshops in Baku were held as part of “Little Yarat” project on “Yarat” Contemporary Art Space platform. Achievements in business projects of international companies for the logistics and transportation of petroleum products, work experience in management positions in a media holding, in teaching, consists as a partner in several international charitable foundations. Specialized in luxury marketing, sales and services. Event organizer and management. Real estate developer, Interior designer, Management and organization in real estate and entertainment industry. Want to become a local representative?